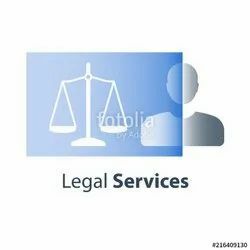 After precisely understanding the demands of our customers, we are readily immersed in the arena of presenting top class Business Registration Service, Intellectual Property Rights Service and Legal Matters Service. 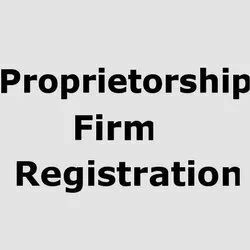 Offering you a complete choice of services which include proprietor ship firm registration service, partnership firm registration services, limited liability partnership registration services, limited co registration services and nidhi company registration services. 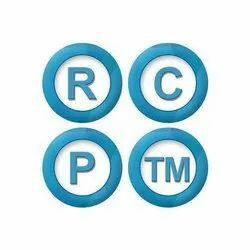 Pioneers in the industry, we offer trade marks service, trade marks registration services, trade marks renewal services, trade marks objection services and trade marks assignment services from India. 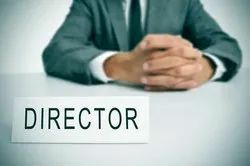 We are a leading Service Provider of remove directors services, corporate compliance services, name change services, registered office change services and add directors services from Jaipur, India. 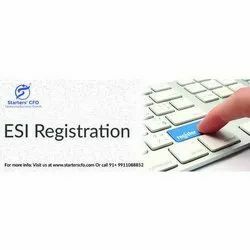 Offering you a complete choice of services which include esi registration services, esi returns services, epf registration services, iso certification services and isi registration services.